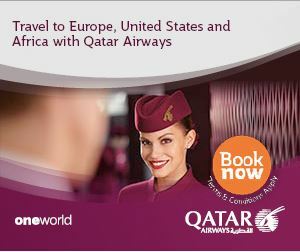 Just when we thought the Valley’s urban environment couldn’t get any worse, Kathmandu has become even more unliveable. The rivers are open sewers, their holy banks are garbage dumps, the dust is so thick it can’t be measured, there are epic traffic jams, roadside air quality fails the WHO test even when it is at its best, brick kilns and garbage burning choke residents. Yet, these are only symptoms. The real disease is dysfunctional governance. The city looks the way it does, and is as toxic as it is, because of the lack of accountability which in turn is a direct result of local elections not being held for two decades. Nepal is ruled by a political cartel that reigns through patronage and bhagbanda. Dirty politics makes dirty cities. As the special coverage in this issue of Nepali Times proves, there is a direct correlation between better public transport and improved public health. 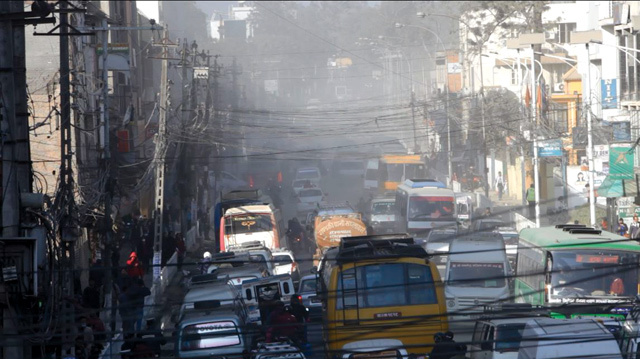 Since a bulk of the most harmful suspended particulate matter in Kathmandu’s air is from motor exhaust, efforts to clean it up must zero in on reducing the number of vehicles. The best way to achieve that is by upgrading public transportation with a bigger, cleaner and more reliable urban mass transit system. We cannot just blame the government. The Land Transportation Office’s effort to make the bus network more efficient is being stymied by private bus cartels. Our undercover investigation proves that the transportation mafia will stop at nothing to protect its monopoly. Regulators cannot discipline operators because the bus cartels are protected by the political cartel. 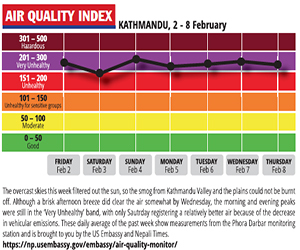 The most visible pollution in Kathmandu these days is the dust from earthquake rubble, road-widening, laying down water mains, and the practice of dumping construction material on the sidewalks. Even though it is a nuisance, dust is not as toxic as smoke from vehicles, brick kilns and burning garbage. The trouble with road-widening is not the dust. It is that there will be more vehicles spewing more fumes on those broader roads. Moral of the story: we must clean up our politics if we are to clean up our air. The Prime Minister has set an example by going local, but will he now invest some of the money collected from auto taxes into infrastructure?